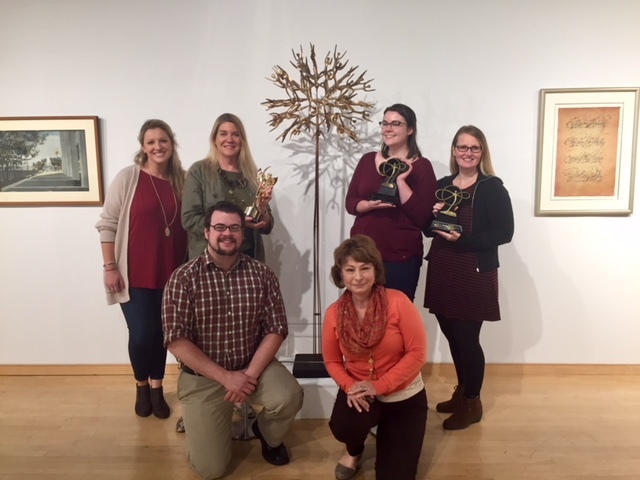 NextLOGiK was awarded not one, but two Gold Omni Awards for their development of a nonprofit website for the Howard County Arts Council. 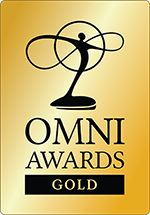 Omni Awards are presented in order to recognize stunning achievements in film, web, and mobile media. The competition is open to receive entries from all around the world, and will take submissions in a range of media, from film and videos to websites and mobile apps. Earlier this year, NextLOGiK received the Gold Omni Awards for the work the company did in creating and developing the Howard Country Arts Council’s new website. The team at NextLOGiK worked closely with members of the Howard County Arts Council in order to update the Council’s presence on the web and show off the expansive opportunities that are available to help get more people involved in the pursuit of the arts. “The website is an amazing, powerful tool for us to promote the arts and keep audiences up-to-date and informed. As the lead advocate for the arts in the County, the site is essential to our work. Its modern look and dynamic user-friendly design is the perfect way to increase our exposure and serve our community. – Coleen West, Howard County Arts Council Executive Director. The new website also supports and promotes the number of art classes available in Howard County for children, teens and adults. You can find drop-in painting sessions, a traveling ballet performance, Saturday art studio classes, and more.